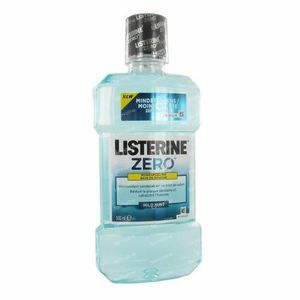 Listerine Zero Mouthwash 500 ml order online. 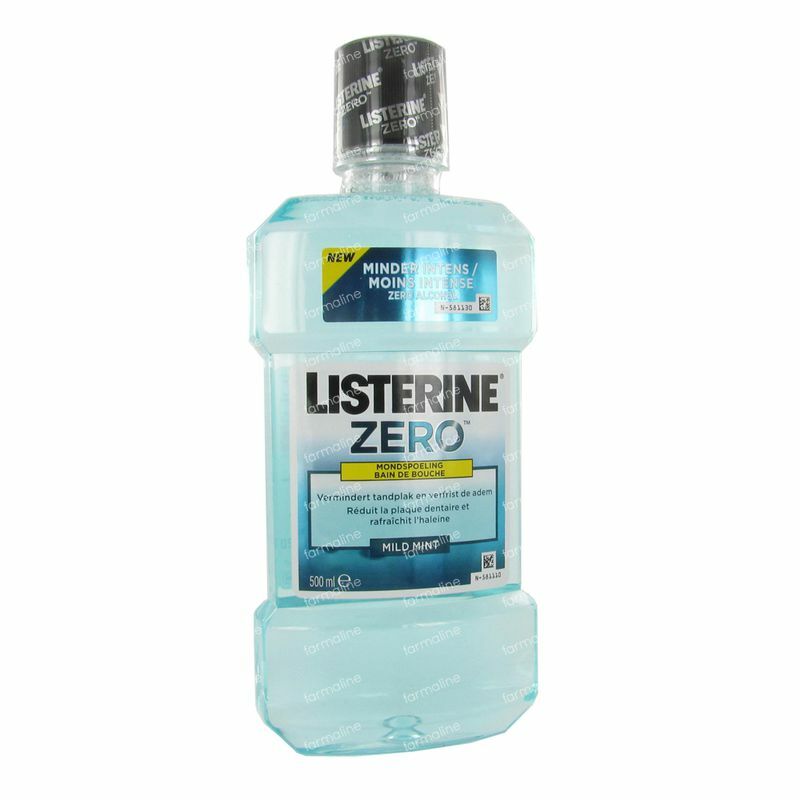 For those who prefer the gentler things in life, LISTERINE® ZERO™’s alcohol-free formula still gives your mouth a deep LISTERINE® clean, but with a less intense taste. 1. Protect Enamel Provides extra enamel protection, even in hard to reach places. 2. Maintain healthy gums Kills germs above and below the gum line to keep gums healthy. 3. Maintain Fresh Breath Provides lasting fresh breath confidence for up to 24 hours. 4. Kill Bacteria No other daily use alcohol-free mouthwash kills more plaque bacteria. LISTERINE® is especially effective when used morning and evening after brushing your teeth. The routine that we suggest is brush, use floss or interdental brushes and then rinse with mouthwash. Please check the back of the pack for specific directions for use.